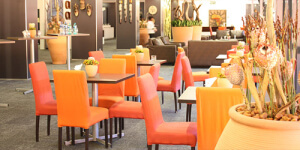 Stadium Management SA (SMSA) is South Africa’s leading stadium management group managing four multi-million rand venues in Johannesburg: the iconic FNB Stadium, historic Orlando Stadium, Dobsonville Stadium and the Rand Stadium. 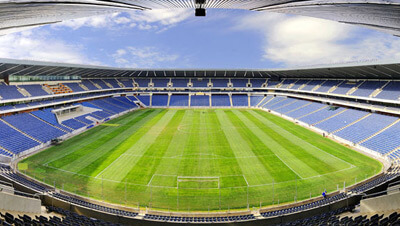 These government-owned venues are privately and independently administered by SMSA on a full financial risk basis. 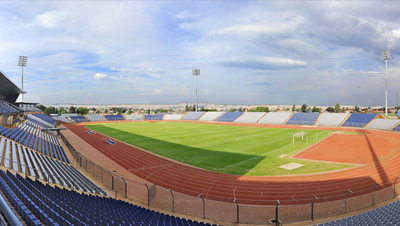 SMSA were appointed by the City of Johannesburg in 2009. 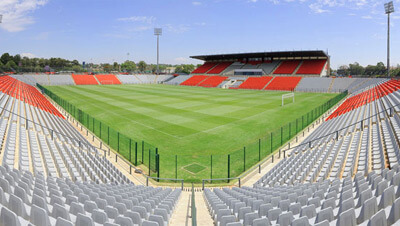 In contrast to other management fee based/municipal council based stadium management operations, SMSA is responsible for all the costs in managing the stadium. SMSA is self-funded and does not receive any management fee, subsidy or grant. 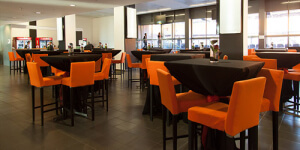 We aim to make it as easy as possible for you to host your event/function at an ideal venue. 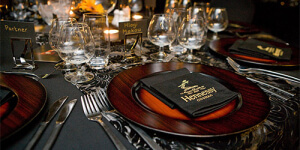 Live the suite life with the range of VIP Hospitality Packages available at our stadiums. 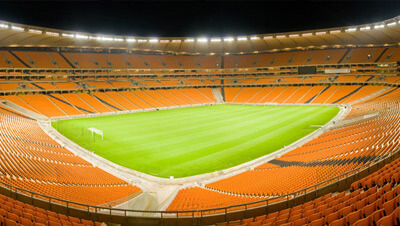 With a variety of events to suit every taste, our stadiums are the ultimate entertainment venues. 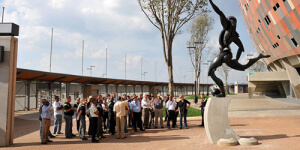 Get to know the symbolism attached to the stadium as well as an overview of the stadium history.